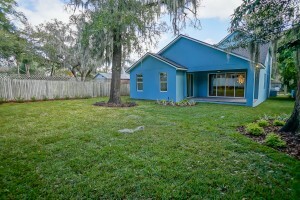 New construction home with 4 bedrooms, 3 full bathrooms, 2 car garage and 3282 living sqft. 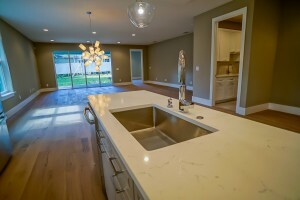 This amazing transitional designed home is located in desirable Delaney Park. 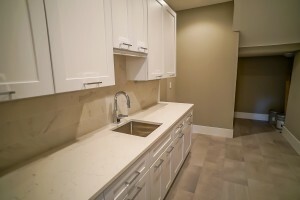 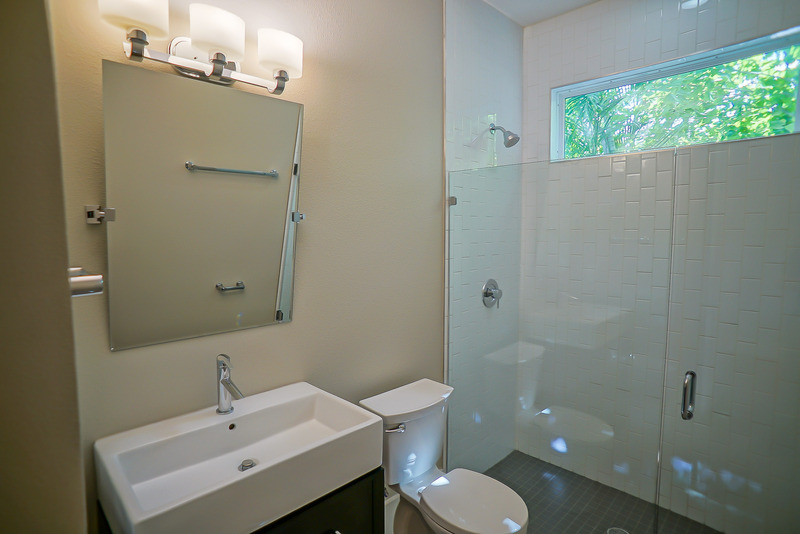 Close to downtown, ORMC, SODO, restaurants and shopping. Blankner and Boone school district. 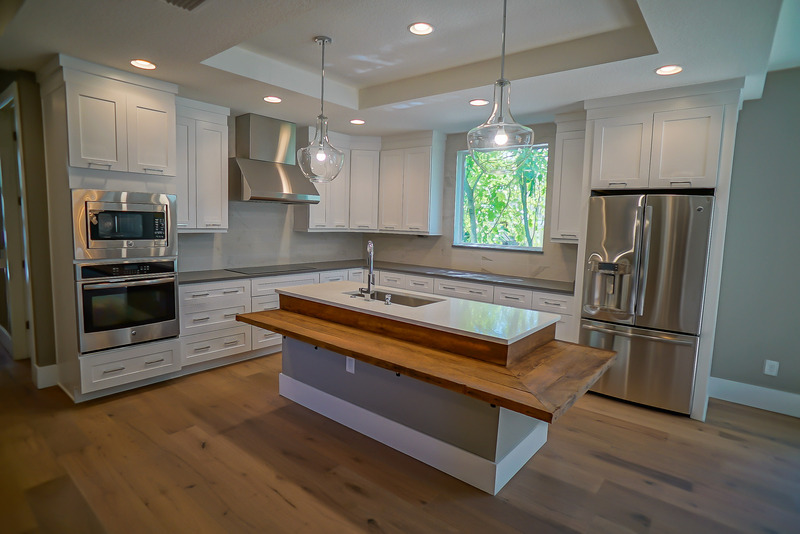 This home features a gourmet kitchen with all wood cabinets, granite counters, tiled back splash with under mount cabinet lighting, stainless steel appliances, large walk-in food pantry. 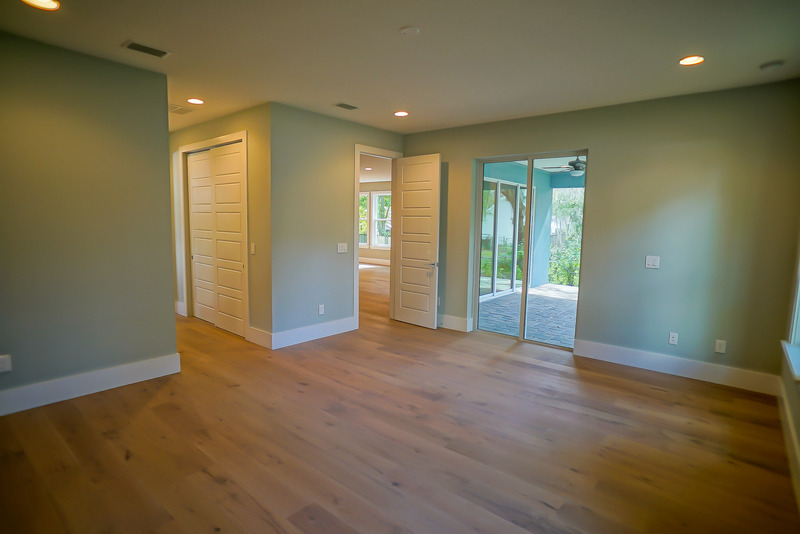 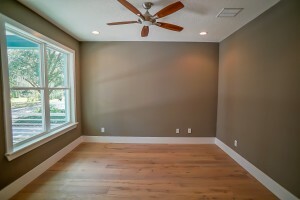 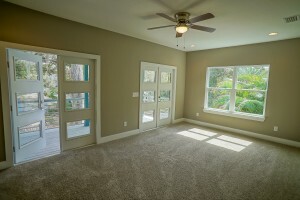 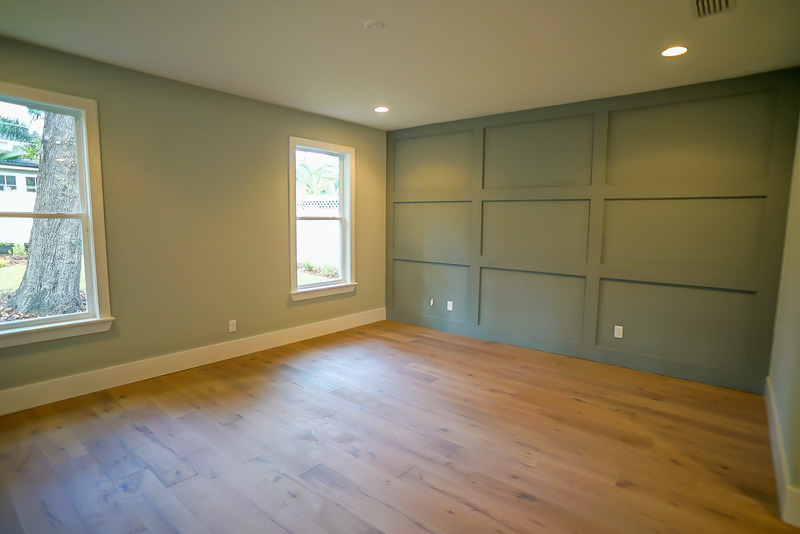 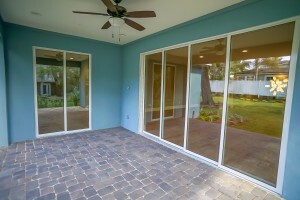 The master bedroom suite is huge with large walk in closet and back patio access. 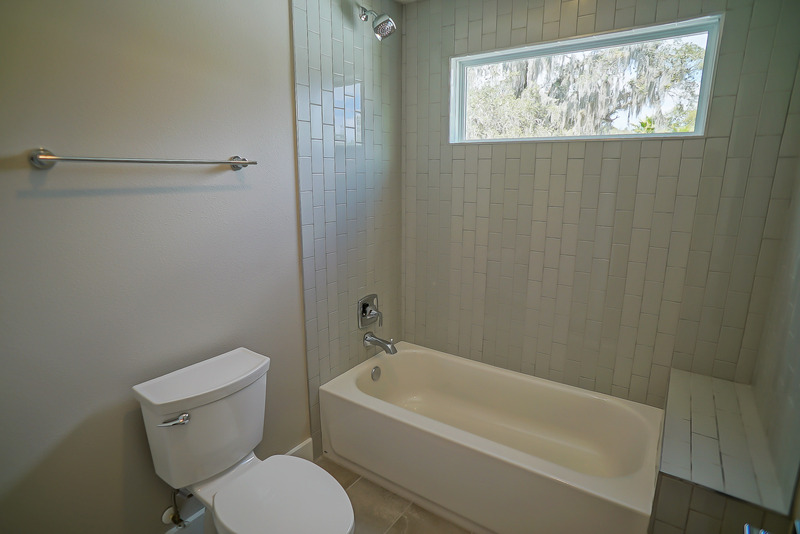 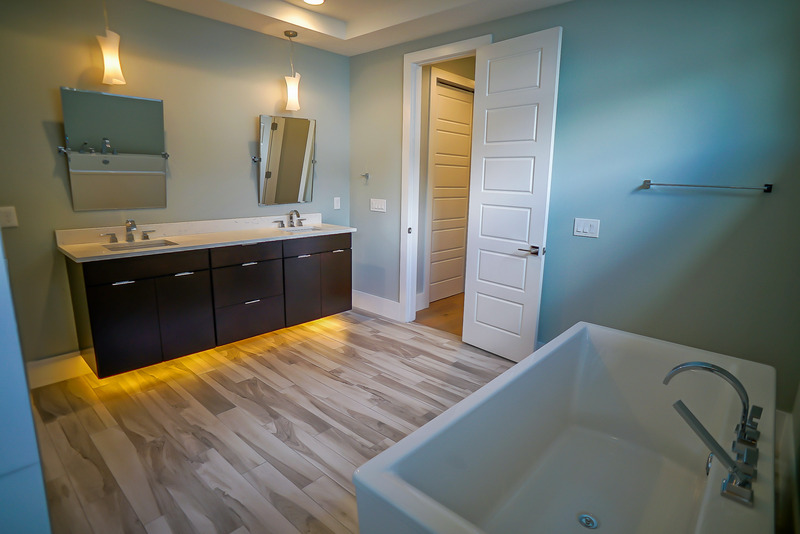 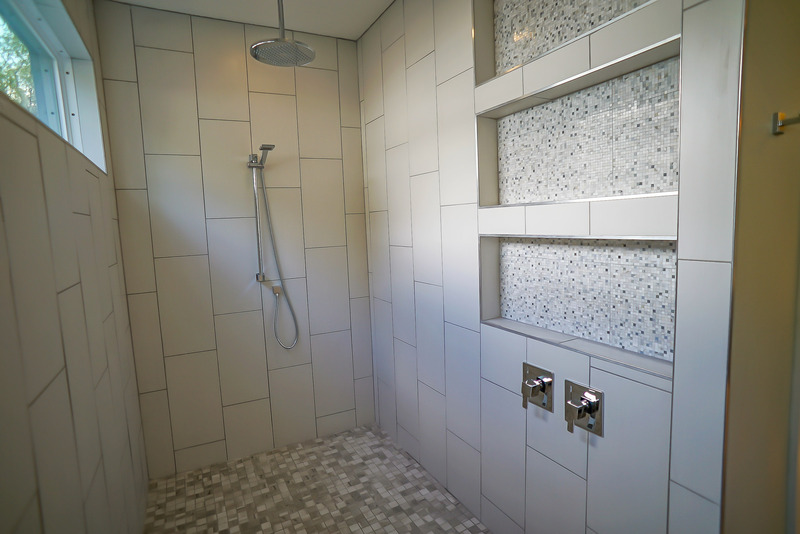 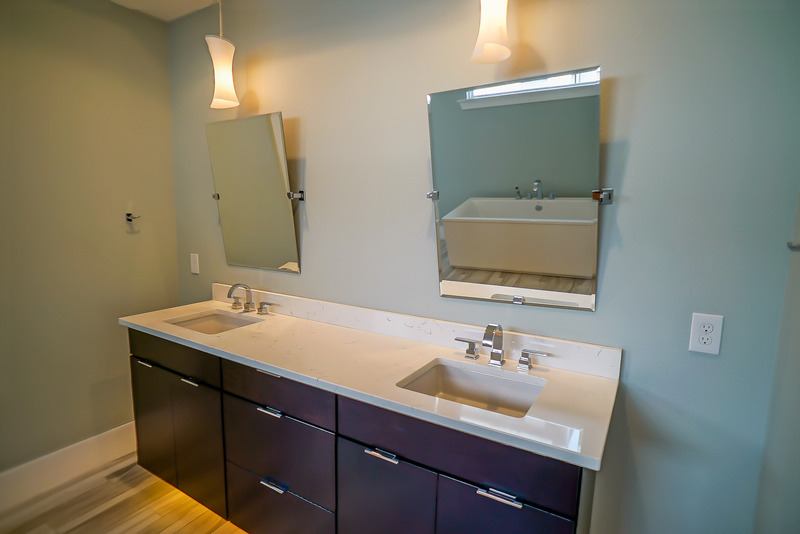 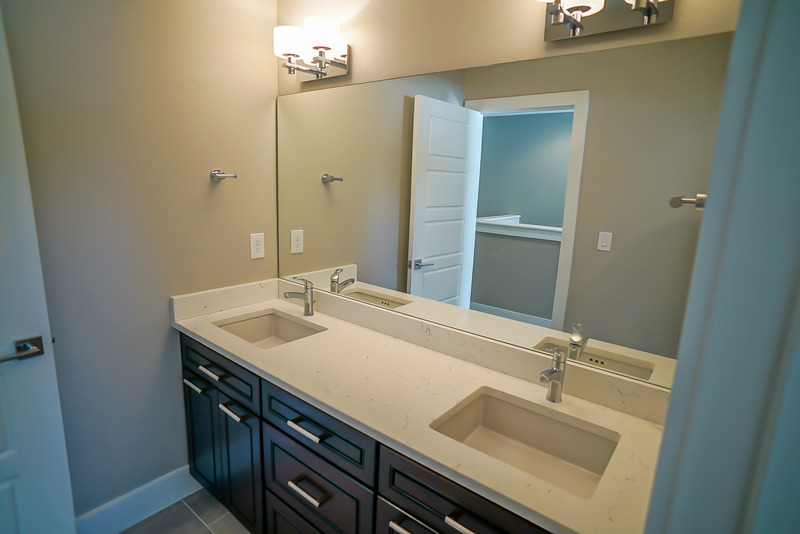 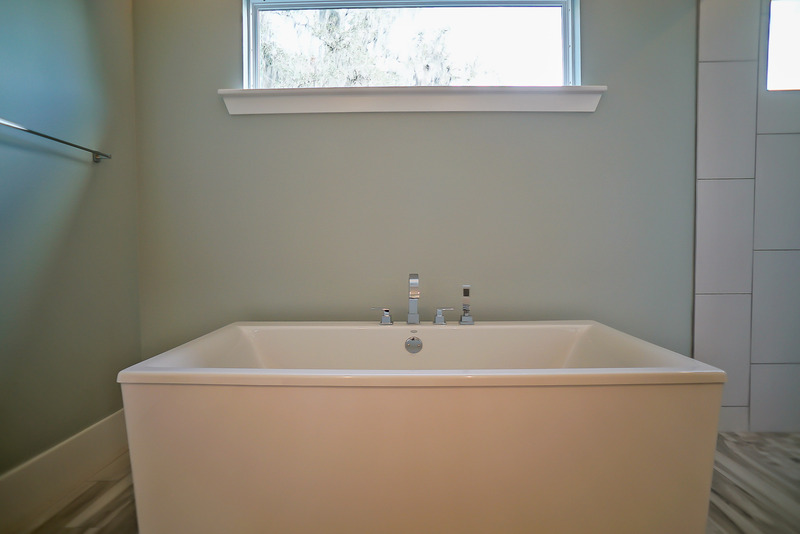 The master bathroom includes double sink vanities with plenty of storage, designer fixtures, large luxurious soaker tub and large step in shower. The large family room is right off the kitchen, master bedroom and guest bedroom downstairs, huge bonus room upstairs and plenty of storage. 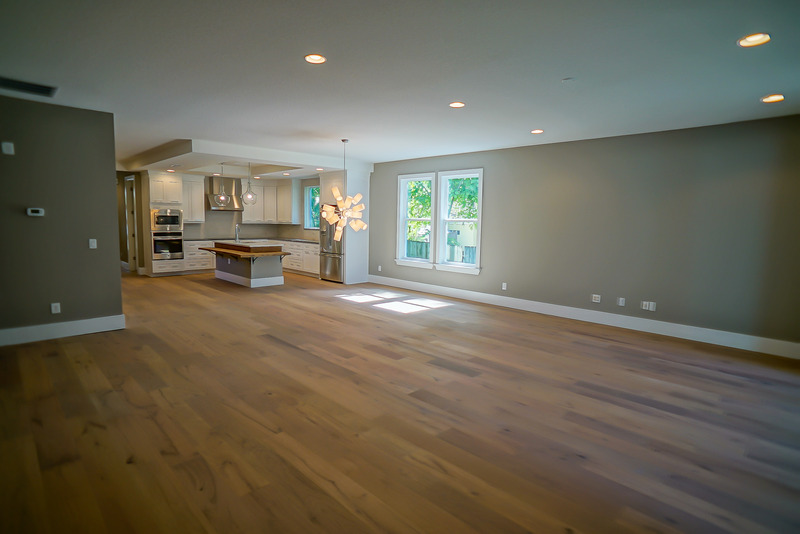 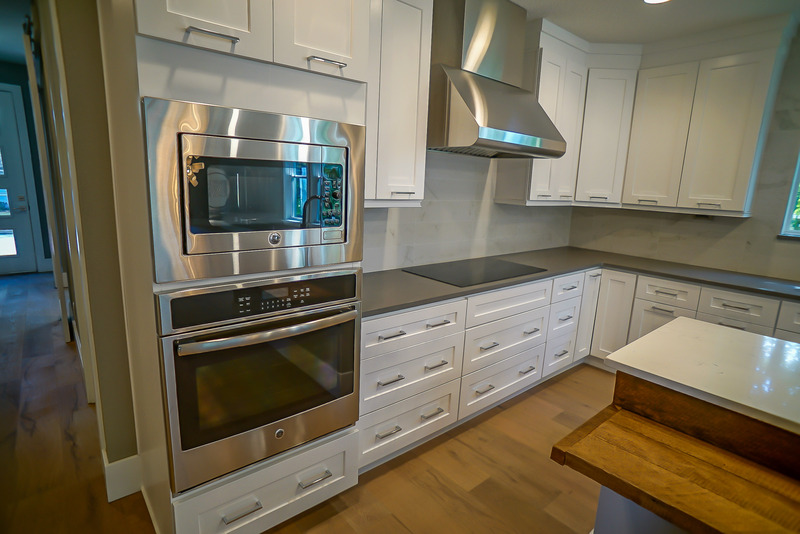 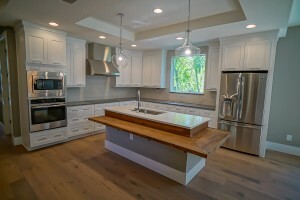 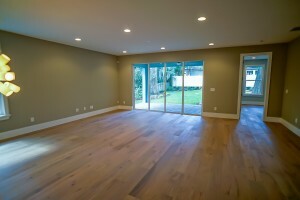 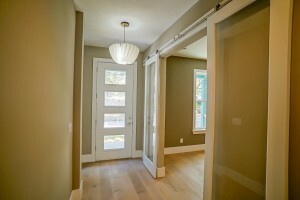 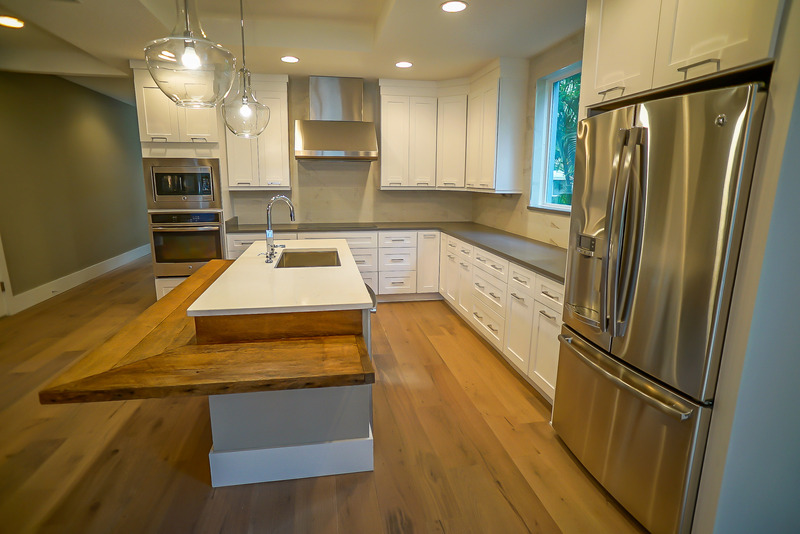 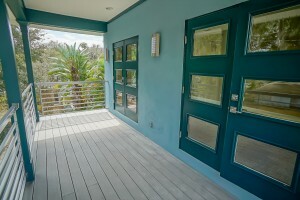 This home comes with a 10 year builder warranty and is built with the priority of long term energy conservation in mind. Included is a 15 Seer heat pump system from Rheem for each floor which exceeds current building codes. 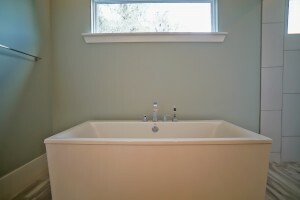 Energy efficient foam material is added to all block cells and attic insulation is maxed at R38. 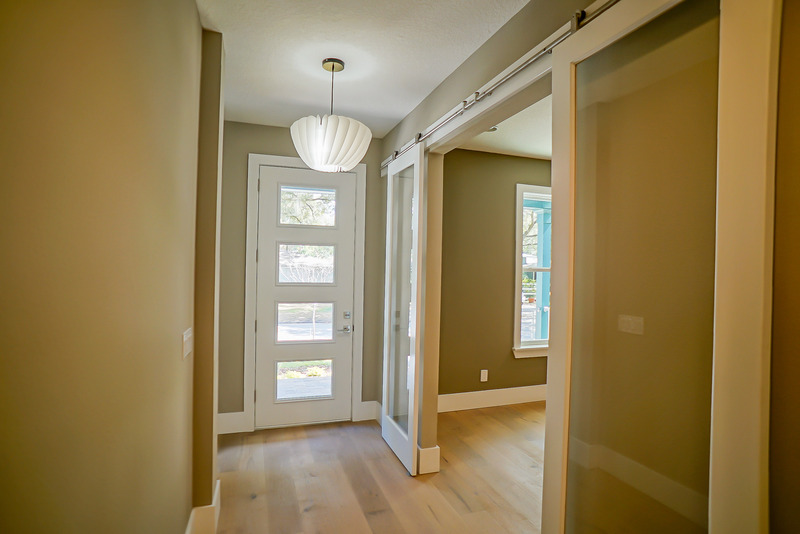 The use of the radiant barrier is additionally installed under the roof deck for maximum energy efficiency.